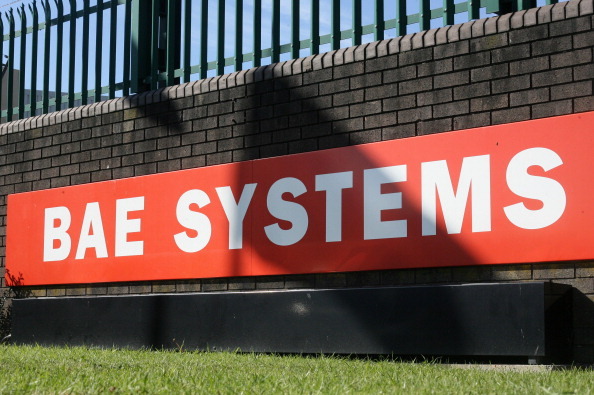 Britain’s biggest defence contractor BAE Systems is slashing almost 2,000 jobs, the firm revealed on Tuesday, Oct. 10. Up to 1,400 jobs will be lost in the Military Air business over the next three years, 375 roles will be lost in Maritime Services, and 150 in the cyber-intelligence business. 750 roles will go in Warton and Samlesbury. Workers in Brough, east Yorkshire will lose 400 jobs, and a total of 180 posts will close in London, Guilford, and other locations. 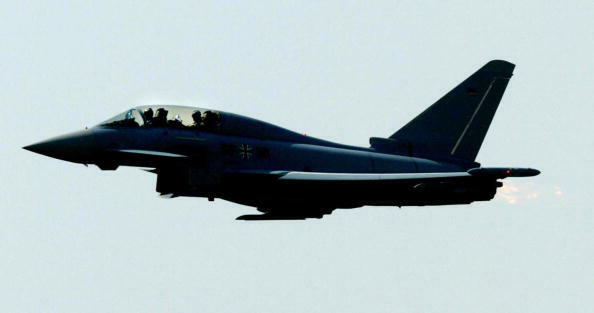 The decision comes as the company slows down the production of its Typhoon Aircraft. The company is expecting an order from the Qatar government, but it is not yet finalised. Union Unite, which has around 1.42 million members across many types of workplaces, said they will fight what they call a “devastatingly short sighted” decision. “Unite will not stand by and allow the defence of our nation to be outsourced abroad. These devastatingly short sighted cuts will harm communities, jobs and skills. 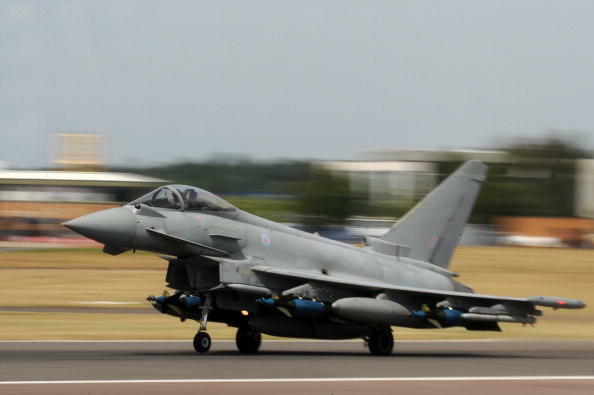 Unite will fight for every job and support every community under threat in both BAE’s aerospace and marine divisions,” they said in a statement. Its main customer is the Ministry of Defence, who have been criticised by unions for spending more money buying weapons and aircraft from the United States, instead of the United Kingdom.